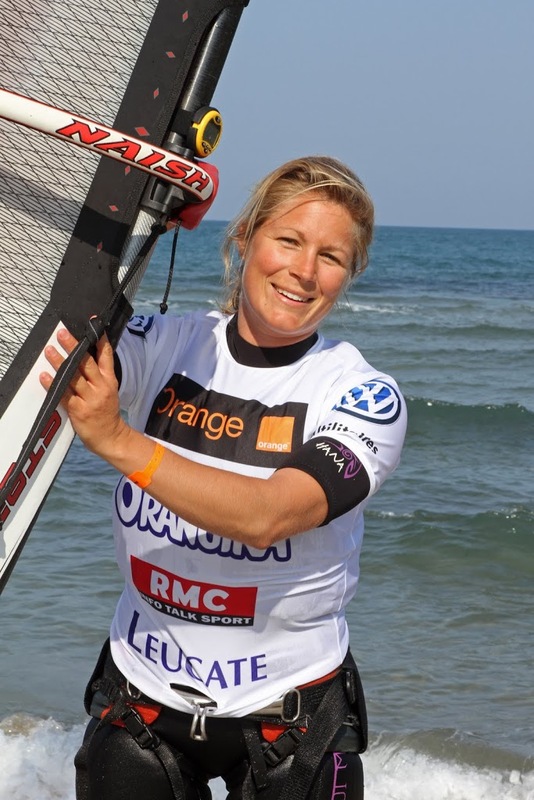 An interesting competition kiter against windsurfer held during the Mondial Du Vent is over. 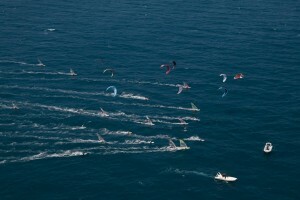 ANTOINE ALBEAU won the man’s class and SARAH HEBERT took the 1st place in the women’s competition. 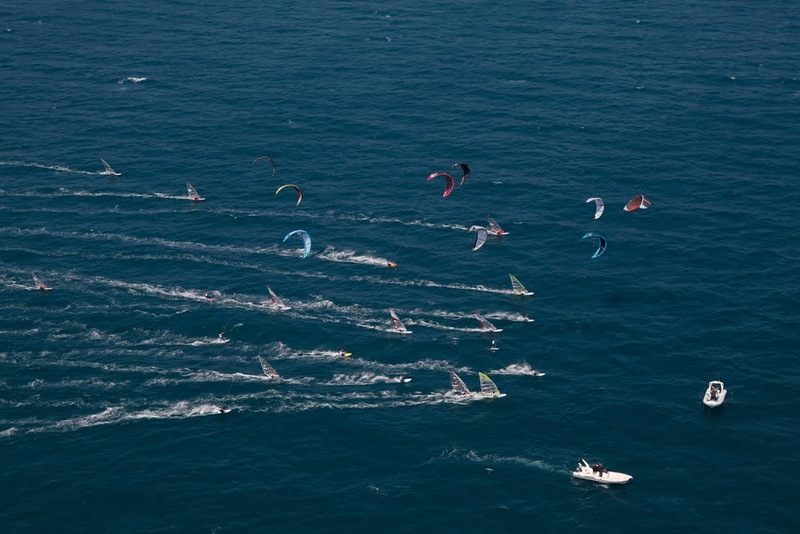 Overall the windsurfer dominated this competition. CONGRATS to SARAH for her successful competition from the whole Sonntag-Fins-Team!!! !